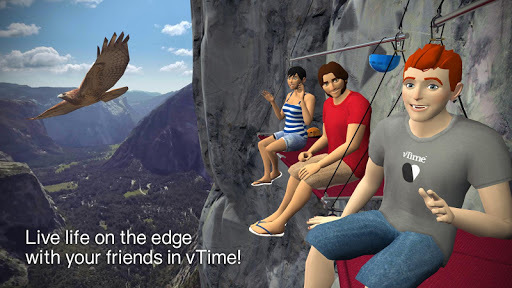 vTime is the world's first sociable network in virtual reality on mobile! Now available for Google Cardboard in early access for a limited number of devices. 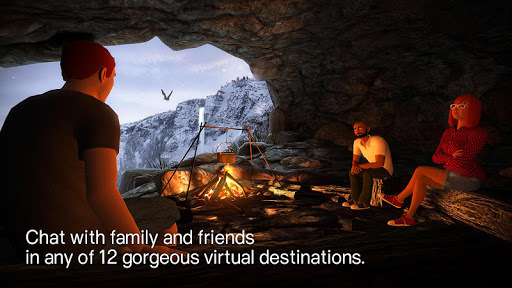 Our VR social network allows you to meet with friends and family, from wherever they are in the world, to chat in incredible virtual destinations using only your phone, a Cardboard headset, and earphones with a built in microphone. • Be sociable, together! 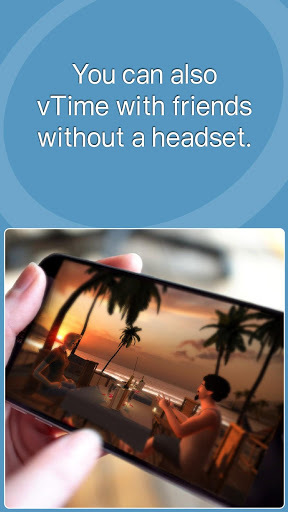 : vTime allows you to socialize and chat with family and friends in virtual reality from wherever you are in the world. • Make it personal! 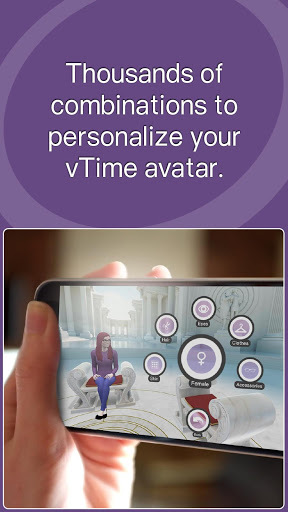 : Personalize your vTime avatar, and choose an outfit to complete your look. More customization options coming monthly. • Choose your destination: Relax and chat with friends in any one of our 12 beautifully realized environments, with new and seasonal environments launching throughout the year. 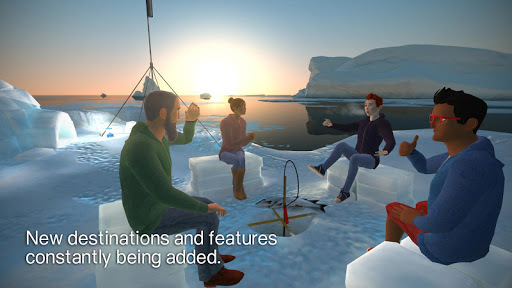 • Keep your friends close: Build and manage friends lists to easily connect, and see when your VR social circle is online. 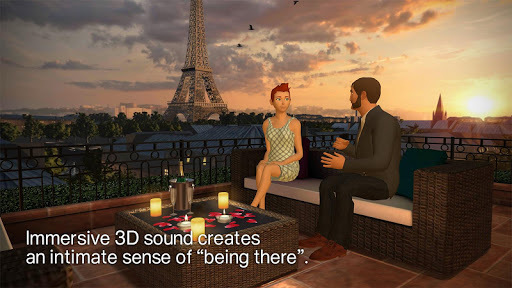 •Immersive audio:Full 3D spatial audio creates a sense of “being there”. If you’re using ear buds, make sure they’re in the correct ear! • No technical ability required! : vTime is easy to use. 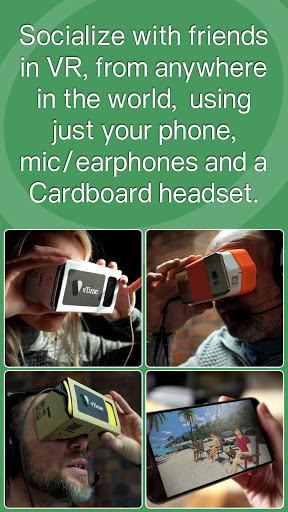 Simply fire up the app, slot your phone into your Cardboard headset, and vTime! All VR menus are gaze driven - just stare at a menu bubble to select. 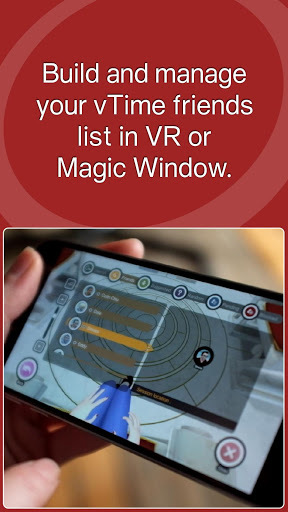 • vTime without a headset with Magic Window: And you don’t even need a Cardboard headset - just choose ‘Magic Window’ and then vTime straight from your phone’s screen - handy for quick sessions when you don’t have your Cardboard headset with you. oy! 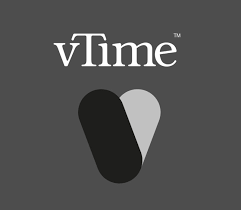 We’ve tried to make vTime as simple, intuitive and immersive as possible.